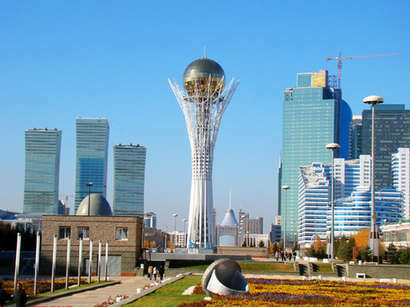 (KAZINFORM)- Majilis Committee for international affairs, defence and security proposed to approve draft laws providing with ratification of intergovernmental bilateral agreements between Kazakhstan and Croatia, and between Uzbekistan and Tajikistan on international motor transportations of passengers and cargo. Agreements concluded in the current year in Zagreb, Tashkent and Astana regulate passengers and cargo transportation in international highway service between these states, reports Trend. Purpose of the documents is creation of legal framework for further development of cooperation in the field of motor transportation and its simplification between the countries mentioned.